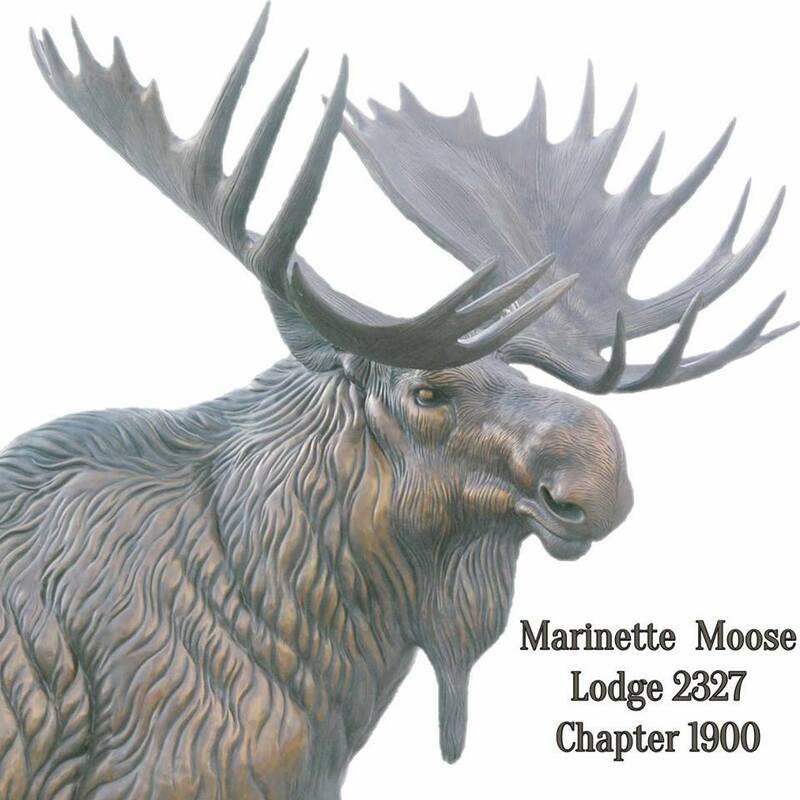 Just some of the things we do at the Marinette Moose Lodge…. Social Quarters : Our social quarters is open to all members and qualified guests. 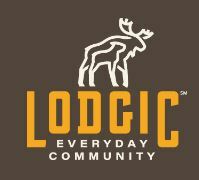 Our lodge is the friendliest place in town, it offers a warm and welcoming feeling surrounded by your moose family. If there isn’t a football game to watch and cheer on Sundays, there is usually a hot card game going, whether it be smear or cribbage, there is always something to do. Thursdays are burger nights with reduced prices and a great deal for the whole family. Friday nights we feature our famous fish frys, which choices of perch, walleye, catfish, salmon, shrimp or cod. During lent we even have occasional fish dinners on Wednesday nights. The men meet on the 1st and 3rd Tuesdays of the month, while the women hold their meetings on the 1st and 3rd Mondays. All members are welcome!!! 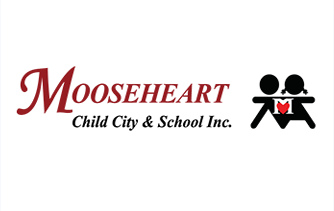 You may have heard the saying, “A burden heavy to one is borne lightly by many.” This is at the core of the Moose organization and what makes us unique in our Lodges, local communities and charitable “cities” that we support. 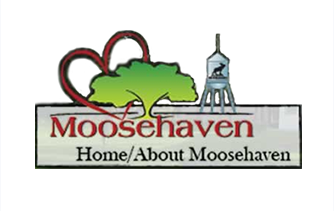 While Mooseheart and Moosehaven will always be number one in our books, members of the Marinette Lodge also believe in giving back to our local community. 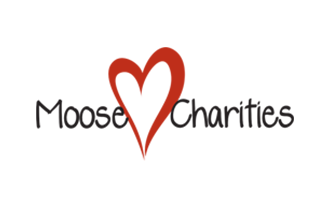 Last year alone the Marinette Moose Lodge donated a total of $29,000 to various local organizations in the Marinette –Menominee Area in addition to multiple hours of community service hours. e are located directly on the banks of the Menominee River. 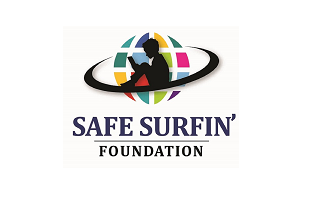 It consists of nearly 100 campsites a portion of which are permanent sites with a yearly fee. 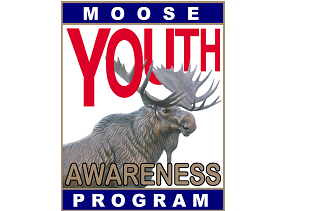 The remaining are available to be reserved to Moose Members in good standing or qualified guest. Electric and water is included in your site with a dumping station and bathroom/shower facility available on site.